Spray or drop small amounts water into the baking soda and stir until you g et the consistency of slightly wet sand. The mixture should hold together when squeezed without crumbling but should not appear wet. Keep adding water until you reach this consistency. 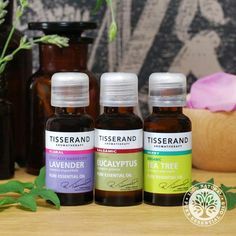 Add the essential oils of your choice, up to 4 oils, 20 drops of each oil. 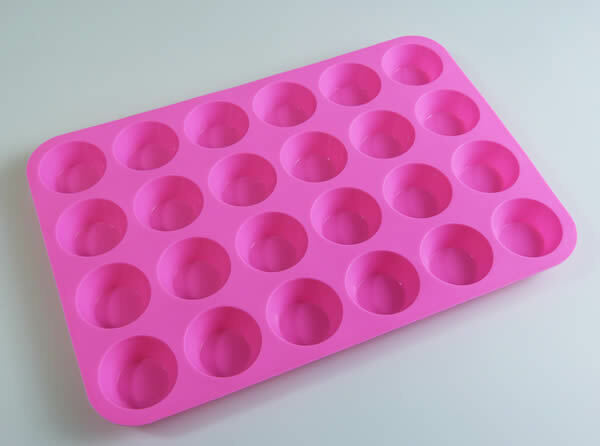 Quickly push your shower bombs mixture into your moulds or any other greased container. ( spray lightly with cooking oil) Press in firmly with a metal spoon and leave 48 hours or until hardened. When dry, remove and store in air tight container. A glass clip jar/kilner jar is one of the best things to store them in to preserve the essential oils. 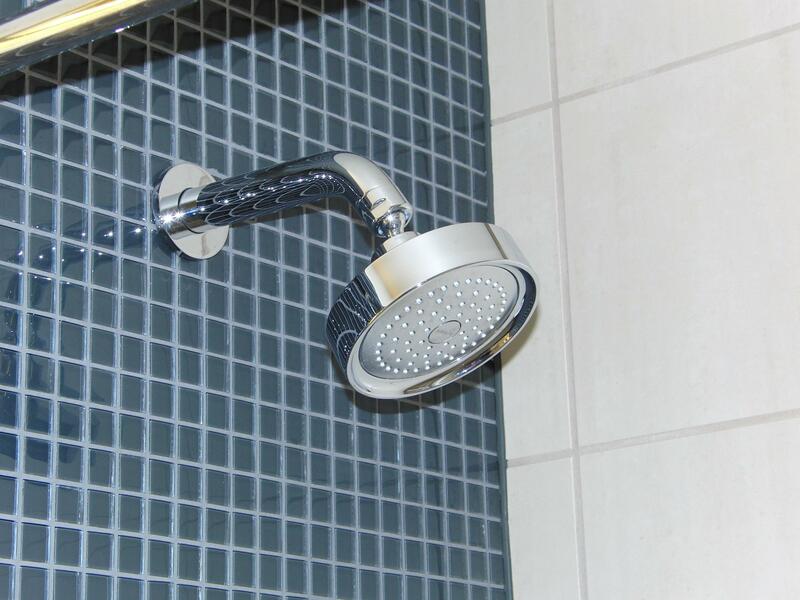 Simply put a shower bomb in the bottom of your shower and leave it to do its work while you wash, the steamier the better. Take your therapy into your shower in the morning to revive you or use one at night to relax. Aromatherapy isn’t just for long soaks in the bath. Enjoy experimenting.